The real estate business has changed dramatically over the past years. More and more, houses are being sold by an owner. As a real estate investor, you could save thousands of dollars by selling houses by owner. However, you will still need to attract interested buyers and complete the sale. To help you sell a house by owner, follow these important steps. By the end, you will have listed an investment property just how a selling real estate broker would. And, you won’t have to pay the 2-3% seller brokers fee. Selling houses requires development and renovation. You will have to do both to get your investment property ready for sale. In fact, most individuals prefer to buy turn-key real estate homes. To flip a property successfully, get the house in it’s top shape. Renovations might include a new bathroom, kitchen or even commercial roofing. Do an honest By doing the work for the buyer, you can earn an extra profit when selling the house by owner. Price is one of the most important attributes to sell a house. Whether it’s by owner or realtor, the price of the house should be realistic for the market. In order to set a realistic price, looks at houses in your local vicinity. Find real estate properties that have comparable features in terms of square feet, curb appeal and neighborhoods. With the renovations that you have done, you should be able to price at a premium. This is the best way to make an additional profit when selling a home. As the owner, you can dictate how long you want the house to be on the market for. And, you are not worried about a realtor rushing to get their commission off the sale. When selling the house by owner, you dictate all the terms from the seller’s end. The MLS, or Multiple Listing Service, is where all the buying brokers go to find houses for sale. 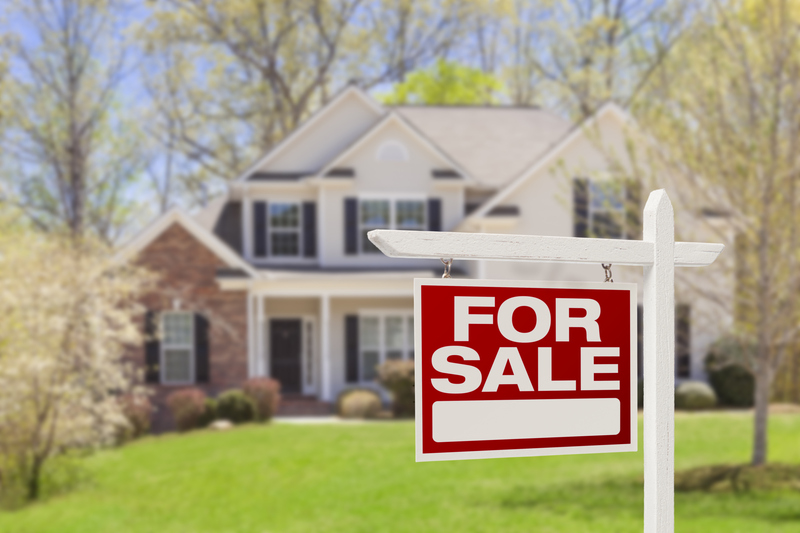 Most often, selling realtors will simply list the property for sale in MLS. They do need a business license as a realtor to be able to list the property. Then, they wait for the buyer’s real estate agent to contact them. It is uncommon for buyer realtors to come from another route because the MLS lists their broker’s fee. Typically, the buyer’s broker fee is between 2%-3%. To list your property for sale by owner, you will have to hire an MLS listing service. Since the MLS listing agent puts your property in the MLS, you will have to verify the documents through the listing company. These companies typically charge anything from a flat rate listing to tiered listing prices. Moreover, they act like a listing broker. Except, they do not require the typical 3% sellers commission. Using a document management service, they help you fill out the paper work and “list as an owner” without being a real estate broker yourself. Of course, you are required to fill out all the required forms and verify property information. Once completed, you are ready to list the house by owner. After submitting your real estate listing to the MLS, your property will show up on many real estate websites. Many of these websites include the top names in the industry because they have direct relationships with MLS organizations. Properties listed in MLS websites are fed directly into their real estate website where buyers are searching for houses. In many cases, these listings are updated as frequently as every hour. Upon listing your house, buyer’s agents will start contacting you. Selling a house by owner is more streamlined than ever before. You simply have to invest in the real estate that you have and set a price that is competitive (yet a premium) for the market. Then, you can list the house by owner using a for sale by owner company. The flat fee companies list your property in the MLS. Finally, when you have found a suitable buyer, you will have successfully sold a house by owner, saving 2%-3% in an agent’s commission.